It will be a Party that your Child will always remember..
A hit with the Boys and Girls alike, especially those budding Safari enthusiasts. Fun is sure to be had by all. 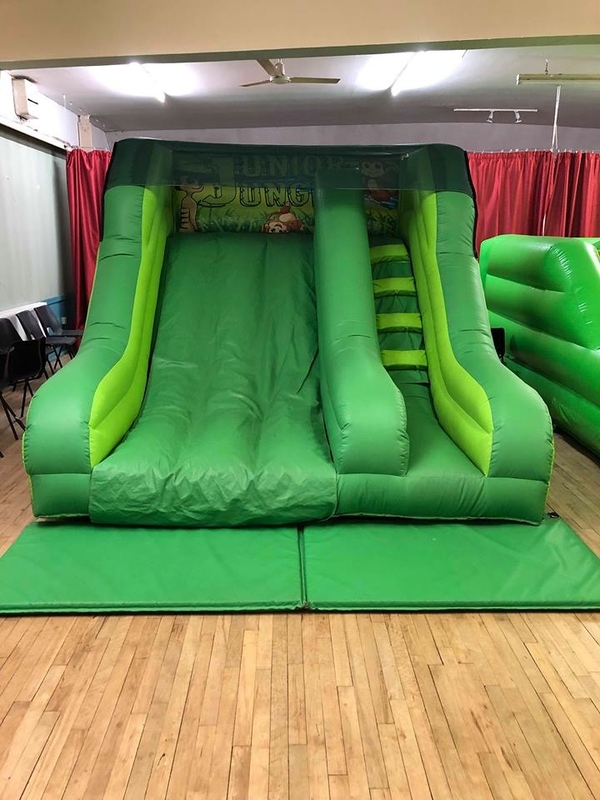 Check out our super range of Slides! 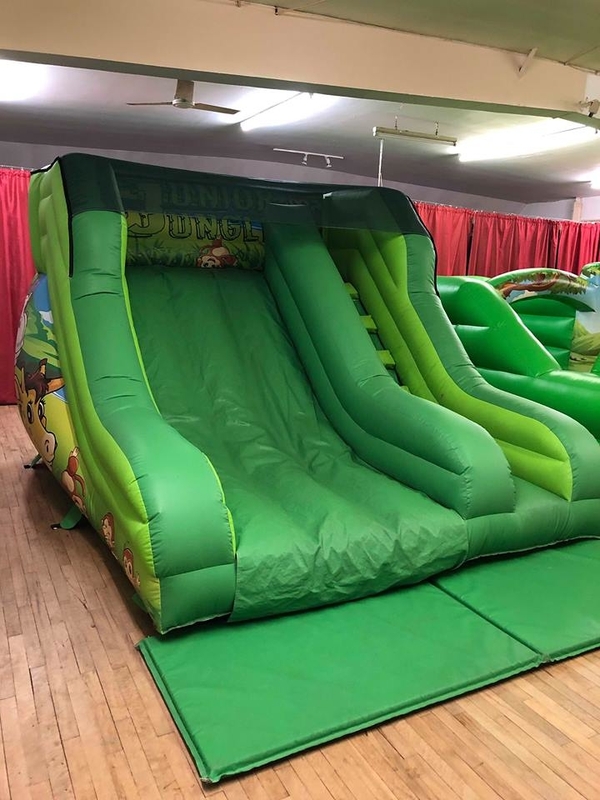 Our Slide Inflatables are sure to make any Event a roaring success. Suitable for: Children up to age 8.